A quiet, battery-powered fan circulates repellent and, within minutes, creates head-to- toe mosquito protection for up to 12 hours. Simply clip it to your belt, waistband, or purse, or set the unit next to you, for mosquito protection you don’t spray on. 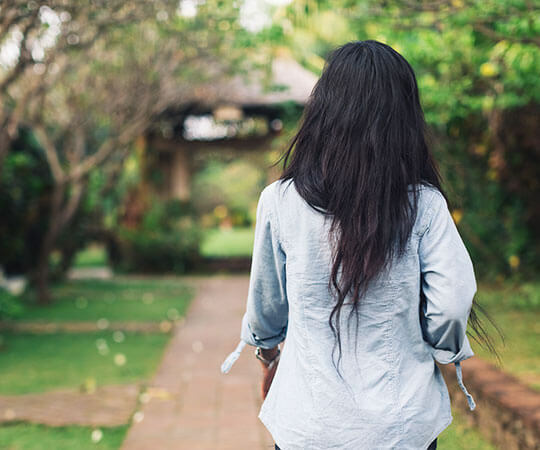 If you move, allow a few minutes for protection to rebuild. 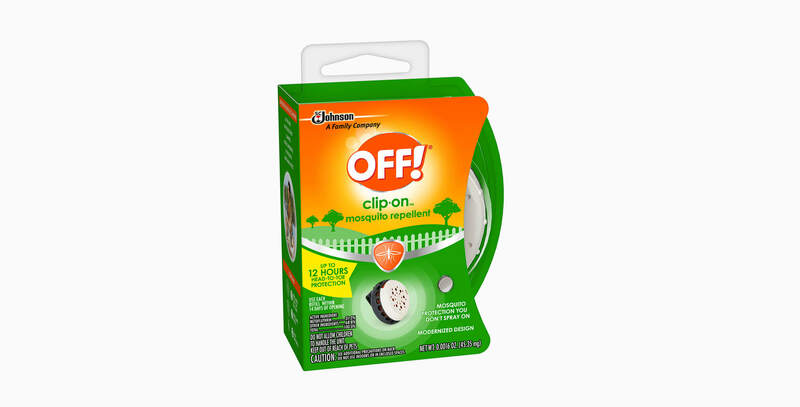 OFF!® Clip-On™ Mosquito Repellent provides protection without putting anything on your skin. No spray, no mess. A red indicator light will turn on, which indicates there’s approximately 3 hours of the refill and battery left. Use refill within 14 days of opening. Whether you clip it on or set it next to you, the unit offers protection that’s just a click away. It also contains a 360° rotating clip for additional comfort. The quiet, battery-powered fan circulates repellent all around you. Batteries are included. Each refill disk provides up to 12 hours of head-to-toe mosquito protection and will work with previous and new designs of the OFF!® Clip-On™ Mosquito Repellent unit. One refill is included with the unit. Additional refills are sold separately and each pack contains two repellent disks (each disk provides up to 12 hours of protection). Use each refill within 14 days of opening. Formulated with 31.2% Metofluthrin—provides up to 12 hours of protection against mosquitoes. Use each refill within 14 days of opening. It is a violation of Federal law to use this product in a manner inconsistent with its labeling. Read and follow all directions and precautions on the product label. 1. Remove one mosquito repellent refill from its packaging. Do not touch treated refill cloth when inserting or removing the refill. 2. Hold tab. Insert refill into the unit orange side up. Wash hands thoroughly and immediately after handling the refill. 3. Lock refill in place by twisting the top until refill slot is completely closed to “O”. 4. Turn on the unit by twisting the top all the way to " " until the fan turns on. 5. Clip the unit to your belt, pants/shorts waistband, purse or place in any other convenient location next to you. 6. Red LED light will turn on to indicate when there are approximately 3 hours of refill and battery remaining. When you no longer feel air blowing from the unit and the red LED light turns off, insert a new refill and new AAA batteries. 7. When finished using the unit, twist the top to “O”. Unit includes a rotating clip for desired comfort. Within a few minutes, the unit provides head-to-toe protection from mosquitoes for up to 12 hours. If you move, allow a few minutes for the unit to rebuild its protection. You can also place the unit next to you on a table, bench or other suitable surface (away from food and sources of heat, ignition or moisture). When placing unit on a surface, lay the unit on its clip to allow open circulation of repellent. Store the unit in a cool, dry place—never in a hot car, glove compartment, or trunk. Each refill lasts up to 12 hours. Refills expire after 14 days of opening. Replace refill 14 days after opening or after 12 hours of use, whichever comes first. Only Clip-on refills should be used in the Clip-on unit. 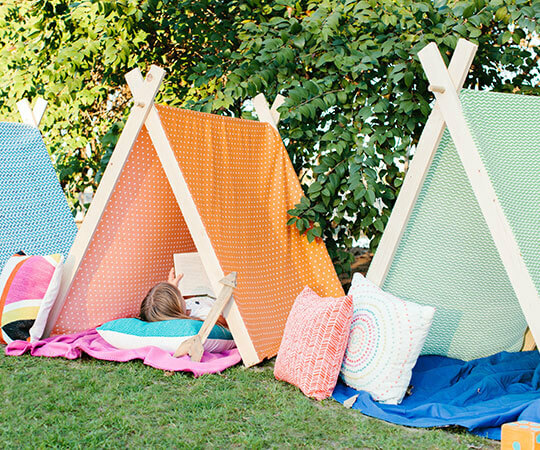 Store in a cool, dry place away from heat or flame in an area inaccessible to children. Non-refillable refill. Before disposing, fully use up the refill according to the label. Do not refill or reuse the refill. If empty: Place the refill in the trash or offer for recycling if available. If refill remains partially unused: Call your local solid waste agency or 1-800-529-3394 for disposal instructions. Never place unused product down any indoor or outdoor drain. CAUTION: Harmful if swallowed, inhaled, or absorbed through the skin. Avoid contacting skin, eyes, or clothing with treated refill cloth. Avoid breathing vapor. Wash thoroughly with soap and water after handling and before eating, drinking, chewing gum, or using tobacco. Remove and wash contaminated clothing before reuse. Store away from food, beverages and pet food. Do not use indoors or in enclosed spaces. Do not touch unit with metal instruments or wet hands. Do not allow materials of any kind to cover the unit while it is in use. Replace refill only when unit is off. If Swallowed: Have person sip a glass of water if able to swallow. Do not induce vomiting unless told to by a poison control center or doctor. Do not give anything to an unconscious person. If on Skin: If treated refill cloth touches skin or clothing take off contaminated clothing. Rinse skin immediately with plenty of water for 15-20 minutes. If Inhaled: Move person to fresh air. If person is not breathing, call 911 or an ambulance, then give artificial respiration, preferably mouth-to-mouth if possible. Have product container or label with you when calling a poison control center or doctor or going for treatment. For additional information in case of emergency, call toll free 1-800-558-5252. Be sure to wash hands after handling. Do not apply to water. Do not pry open or probe into unit with any instrument or tool. Use only with two 1.5 volt AAA alkaline batteries. Do not cover the unit when in use or place it near sources of heat or ignition. Do not store near heat or open flame. Do not put batteries in fire or mutilate. 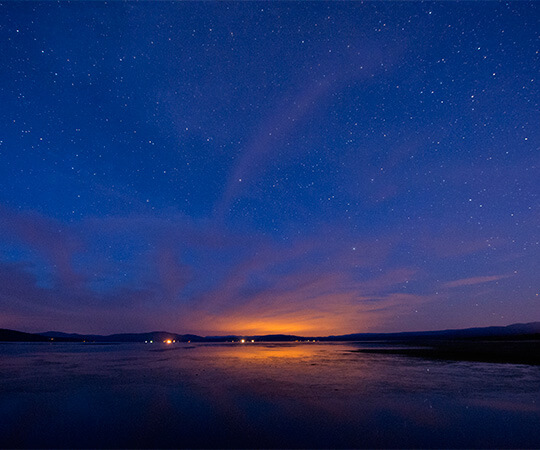 Batteries may burst or release toxic materials. 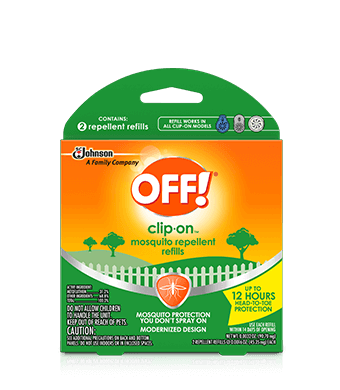 What is OFF!® Clip-On™ Mosquito Repellent? 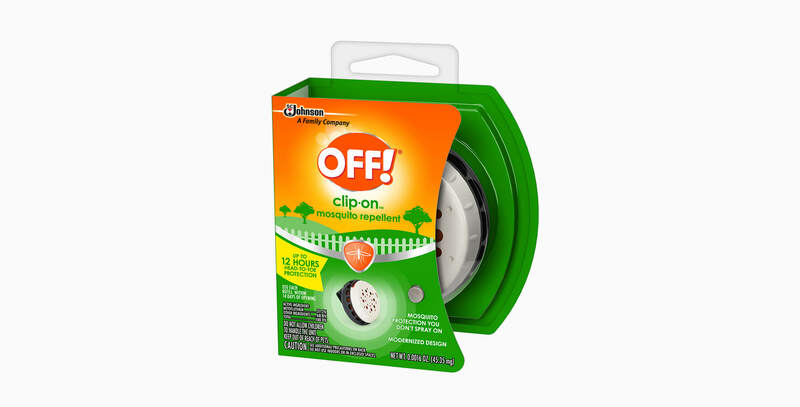 OFF!® Clip-On™ Mosquito Repellent is a fan-powered product that utilizes the active ingredient called Metofluthrin. The product provides personal head-to-toe protection without skin application. What is the active ingredient Metofluthrin? 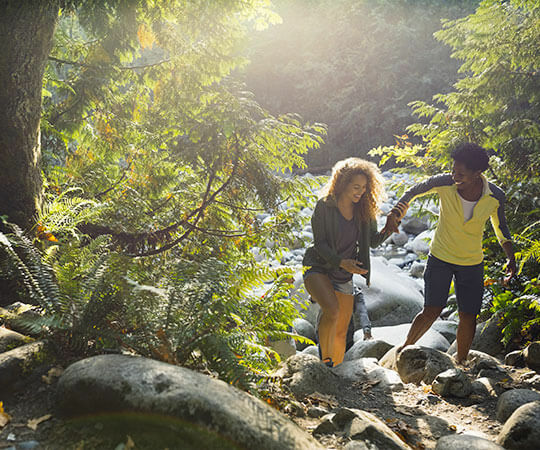 Metofluthrin is an active ingredient approved for insect repellent use in the U.S. Consumers can use OFF!® Clip-On™ Mosquito Repellent with confidence when used as directed. What bugs does OFF!® Clip-On™ Mosquito Repellent work against? The Metofluthrin active ingredient repels mosquitoes. How long does each refill disk last? 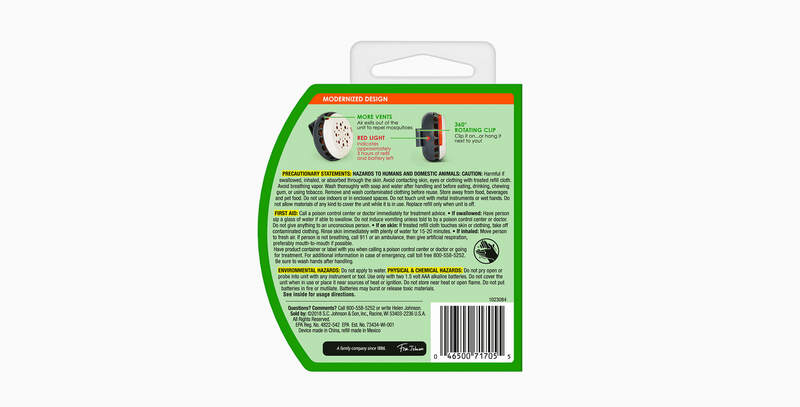 When used as directed, each refill disk provides up to 12 total hours of mosquito repellent over the course of two weeks. 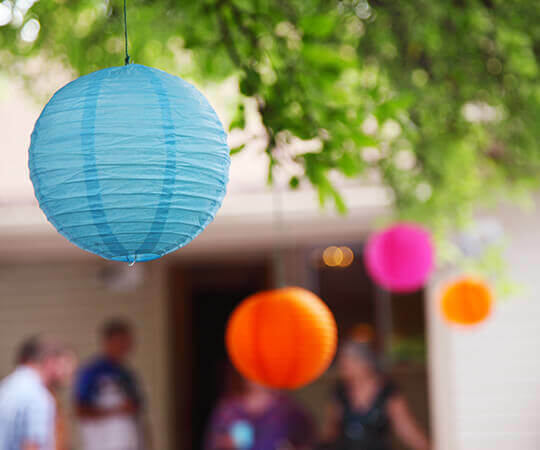 For example, the OFF!® Clip-On™ Mosquito Repellent refill disk can be used for 12 separate one-hour occasions, three separate four-hour occasions, etc. Please use each refill within 14 days of opening. The unit is designed to provide up to 500 hours of usage which correlates to 40 disks. Individual battery life may vary depending on the brand of battery used. How big of an area does OFF!® Clip-On™ Mosquito Repellent protect? 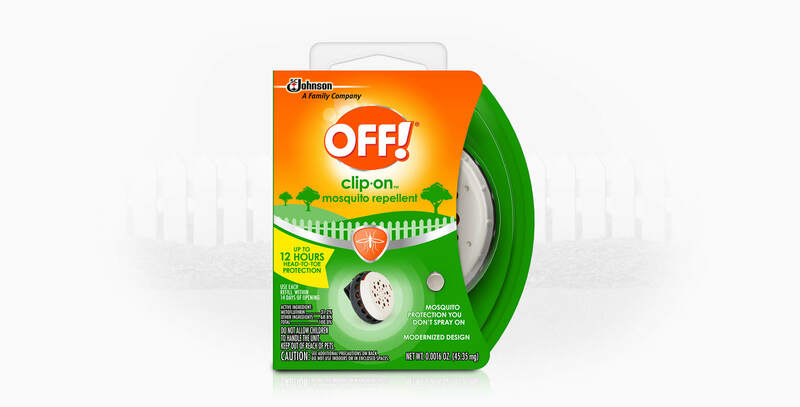 Can I use the OFF!® Clip-On™ Mosquito Repellent as an area repellent for my patio? The OFF!® Clip-On™ Mosquito Repellent unit provides individual head-to-toe protection for the person wearing the unit. It is not designed to protect a large area like a patio or more than one person. How heavy is the OFF!® Clip-On™ Mosquito Repellent unit? The OFF!® Clip-On™ Mosquito Repellent unit weighs about 6 oz. Consumers have commented that the weight is quickly forgotten—similar to cell phones and MP3 players. How noisy is the OFF!® Clip-On™ Mosquito Repellent unit? Sound from the fan is noticeable, so you know it’s working, but it blends into the natural outdoor noises. What happens when I move while using the OFF!® Clip-On™ Mosquito Repellent unit? 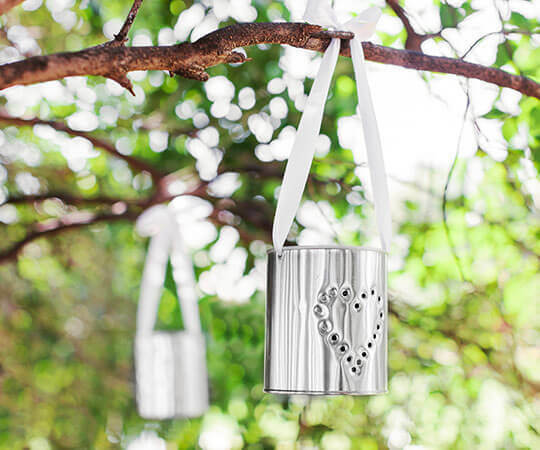 The OFF!® Clip-On™ Mosquito Repellent unit is designed to work when stationary. 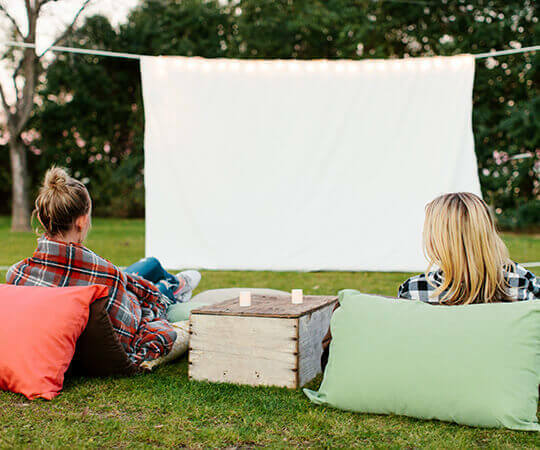 Outdoor usage occasions include relaxing in the park, backyard or at the beach, gardening, watching sports and camping. If you move, allow a few minutes for the unit to rebuild its protection.